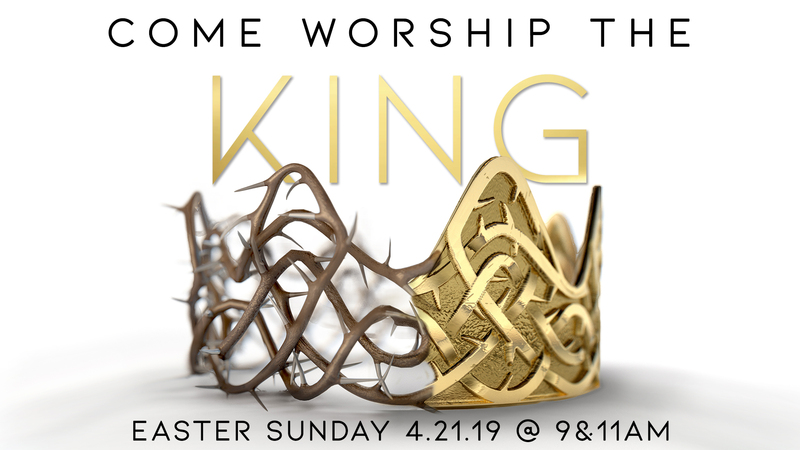 Come and worship the King who conquered death, hell and the grave! The First Easter changed the world - and today it can still change your life! 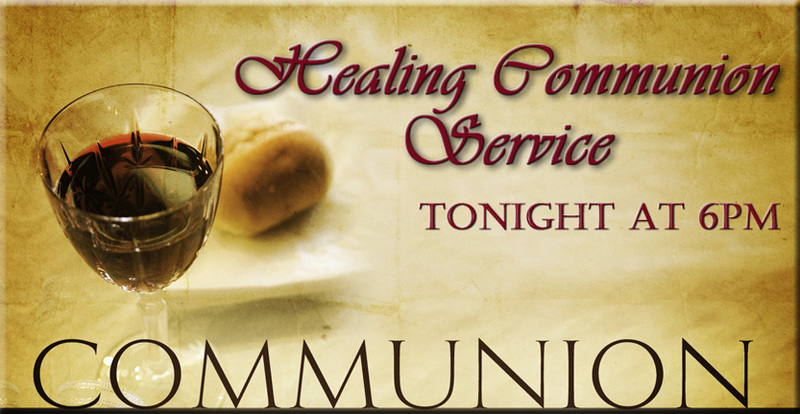 Join us at 9 or 11am as we celebrate our Risen Savior - and bring a friend! Kids! 1st - 5th Graders will celebrate Easter Mania during the 9 & 11am services - don't miss it! Whether you have never been married, are divorced, widowed or a military wife whose husband is deployed, there is support for raising children on your own. 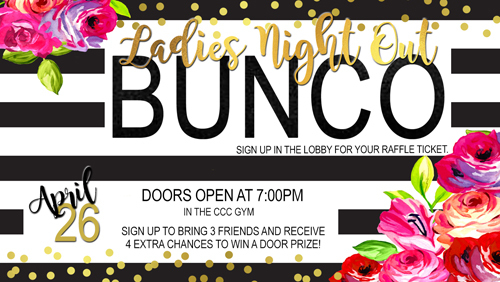 CCC would like the opportunity to partner with single moms through encouragement, practical instruction, and guidance in the life issues single moms face daily, such as discipline, time management, money management and so much more. 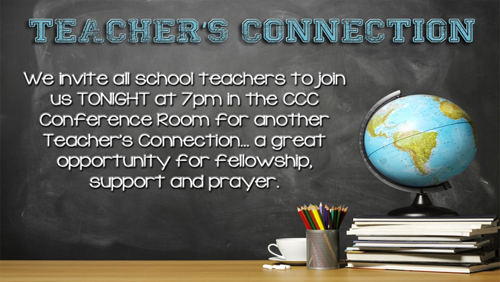 We meet on the 4th Wednesday night of the month at 7pm in the church library. For More information, email: SMOMS@emailcccy.net. MOPS+ is traditionally a Mothers of Preschoolers program, however we have extended our reach to mothers-to-be and mothers of elementary school aged children as well. Our MOPS+ meetings offer moms a desperately needed and well-deserved opportunity to decompress, discuss and establish bonds with other moms. 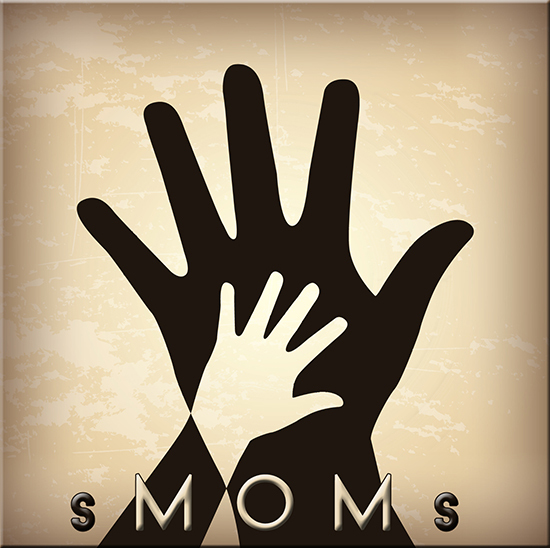 MOPS+ starts with the foundation and focus of MOPS International, which is to provide a community of love and support, so that no mom is left to do mothering alone. And of course, childcare is provided! The 21 panels of the memorial will bear the names of the Fallen Warriors who have given their lives from the beginning of this war through April 30, 2019. 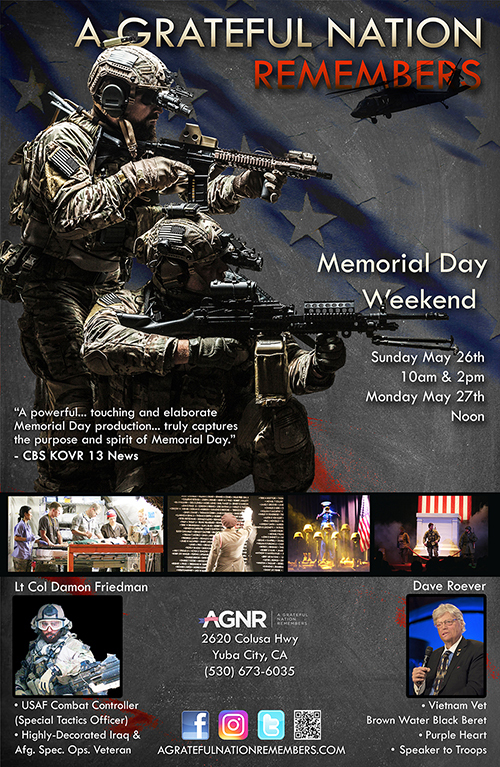 This memorial, dedicated to those who have and are fighting for liberty in Afghanistan, Iraq and Africa, is once again coming to Yuba City for an eight-day showing at the Calvary Christian Center campus. By displaying the Freedom's Heroes/War on Terror Memorial to our community, we are giving many people the opportunity to see and experience the cost of our freedoms. 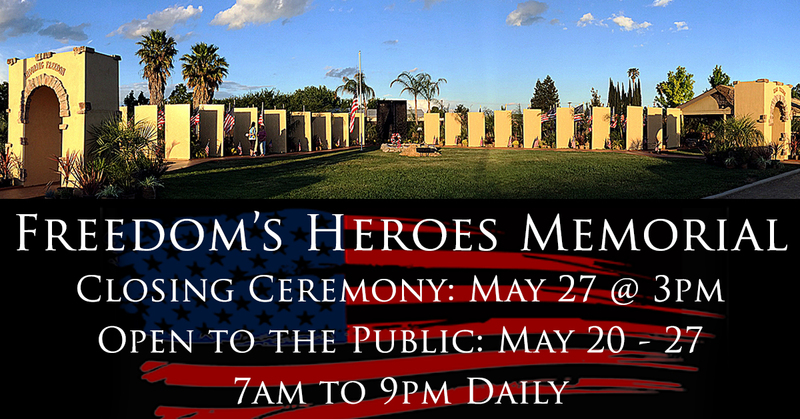 Open to the public: May 20th through May 27th, 7am to 9pm Daily. This Memorial Day weekend, join us for one of the largest gatherings of veterans in the country to honor the men and women who have purchased our freedom at the patriotic ceremonial tribute, A Grateful Nation Remembers. ˜ Due to limited seating capacity, children under 11 will not be admitted. Children's activities provided on campus during all ceremonies for infants to age 11. - USAF active-duty Combat Controller (Special Tactics Officer), former US Marine Corps Officer. 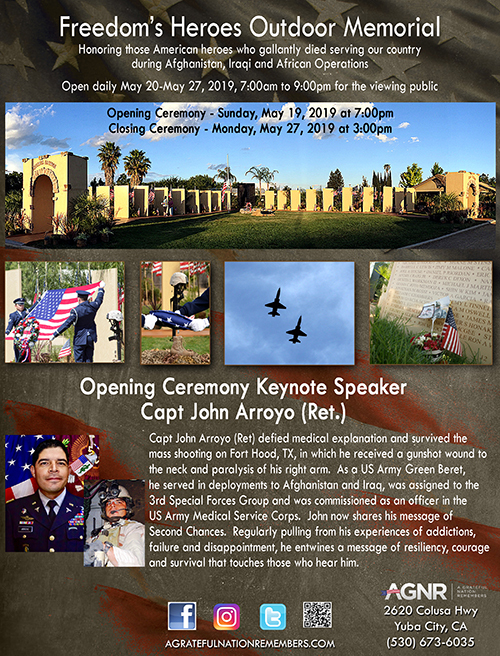 This memorial, dedicated to those who have and are fighting for liberty in Afghanistan and Iraq, is once again coming to Yuba City for an eight-day showing at the Calvary Christian Center campus.